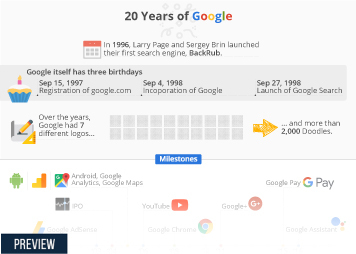 When Google announced the release of its own web browser Chrome in 2008, many people asked themselves why Google was building a web browser. 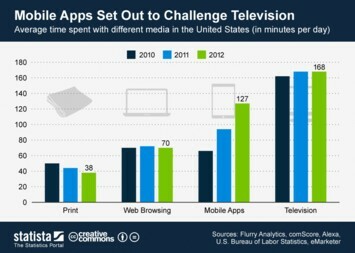 In retrospect, the better question would have been, why Google hadn't built a web browser earlier. 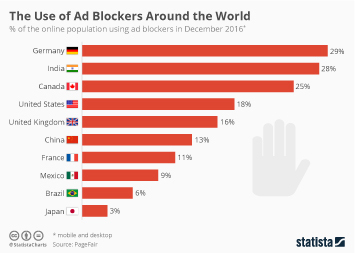 After all, the company's entire business is people using a browser to access Google's services, as Sundar Pichai, a senior vice president at Google, put it. 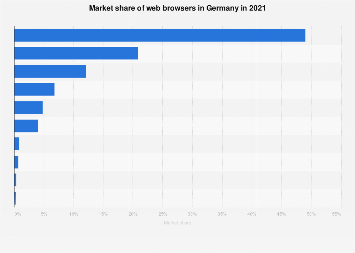 As a matter of fact, the plan to make a Google web browser had existed for years, Google's CEO Eric Schmidt just hadn't considered his company ready to enter the resource drenching browser wars. 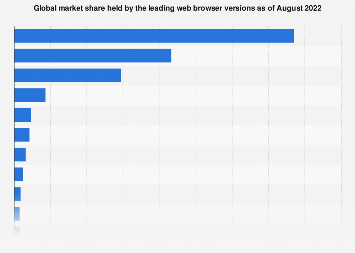 By 2008, Google made billions of dollars a year and had finally matured enough to go head to head with Microsoft and it's market dominating internet explorer. 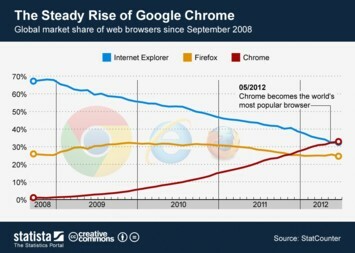 In September 2008, the first official release of Chrome was published and the open-source browser began its steady climb through the ranks. 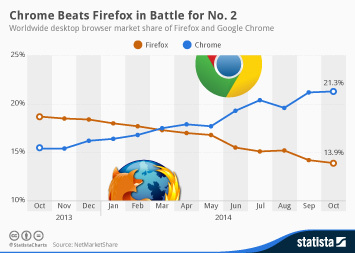 By the third quarter of 2009, Chrome had caught up with Apple's Safari and set its sights on the next contender: Firefox. 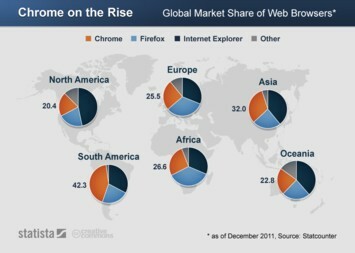 It took a bit longer to catch up with Firefox, but in the fourth quarter of 2011, Chrome's share of global web browsing surpassed that of Firefox. 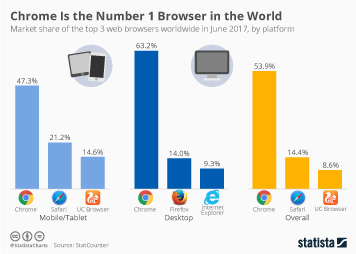 Less than a year later, Chrome became the world's number one browser, overtaking Microsoft's Internet Explorer which had utterly dominated the market just five years earlier. 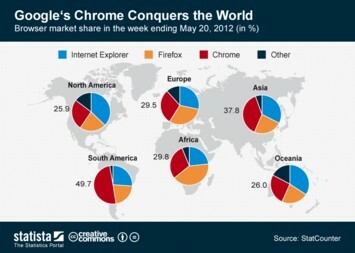 Remarkably, Chrome's ascend came almost entirely at the expense of Microsoft's browser. 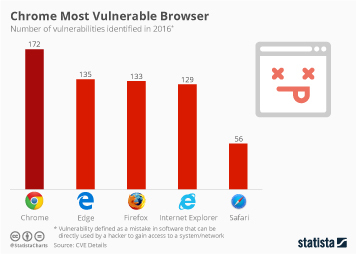 Since the third quarter of 2008, the Internet Explorer's market share dropped from 68 to 25 percent, while Chrome's soared from zero to 43 percent. 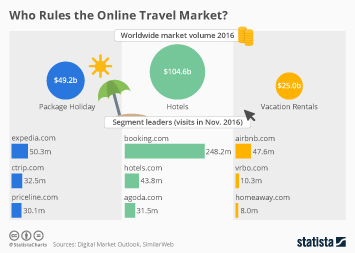 Internet users around the world have come to like the speed and functionality of Google's browser, as opposed to the Internet Explorer which is often described as slow and bloated. 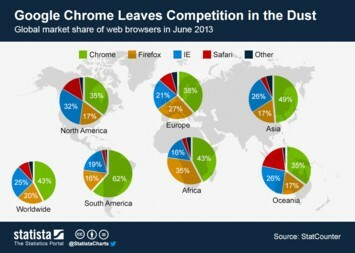 Just 5 years after its launch in September 2008, Google Chrome is the clear winner of what is often referred to as the browser wars. 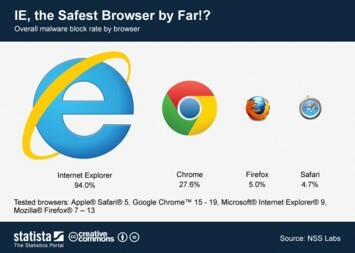 With a market share of 43%, Chrome has Microsoft's Internet Explorer safely behind it.